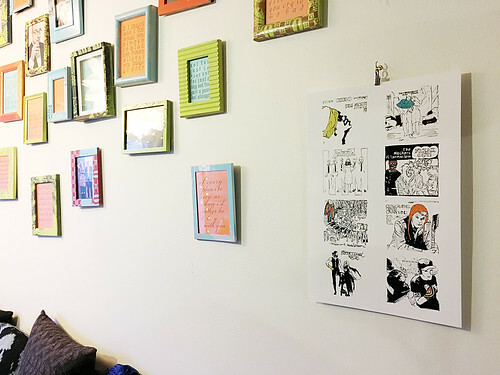 do stuff! 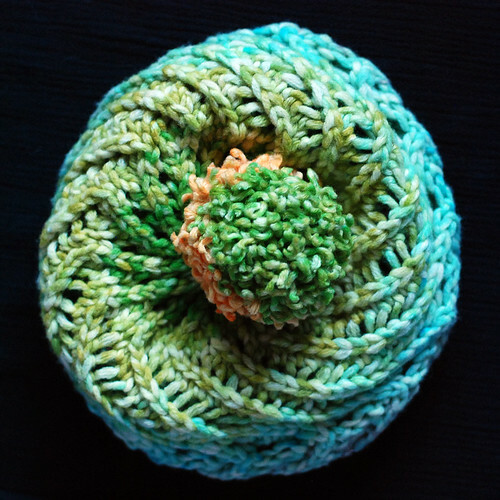 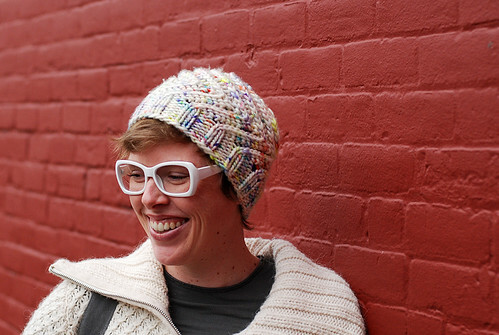 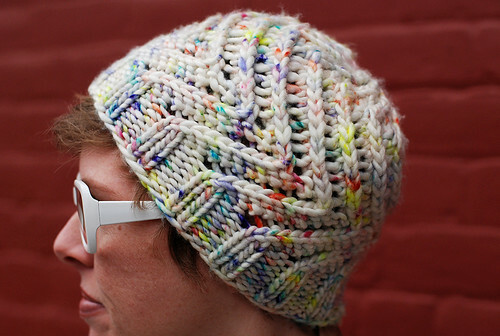 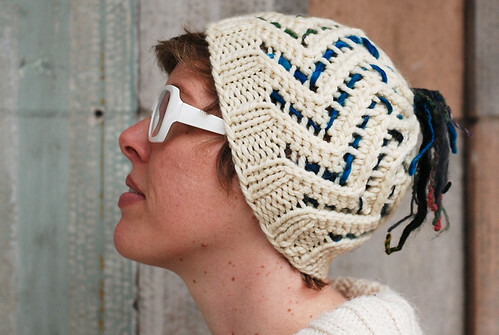 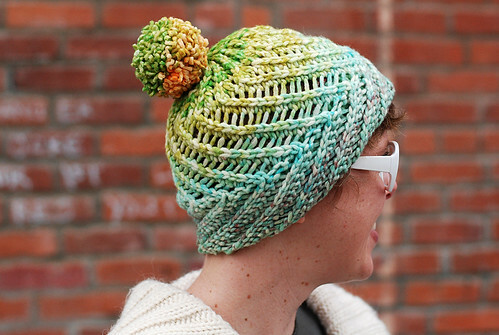 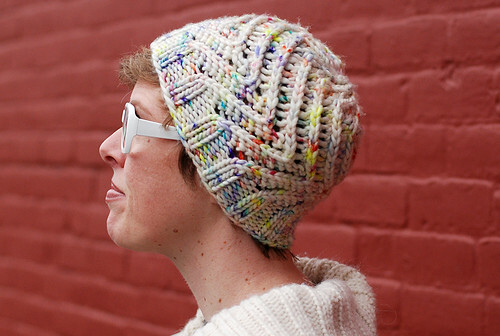 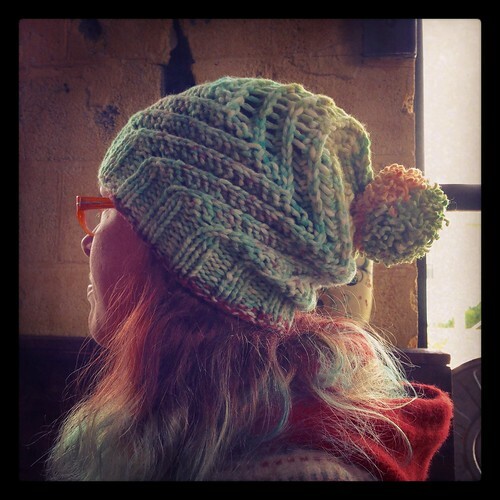 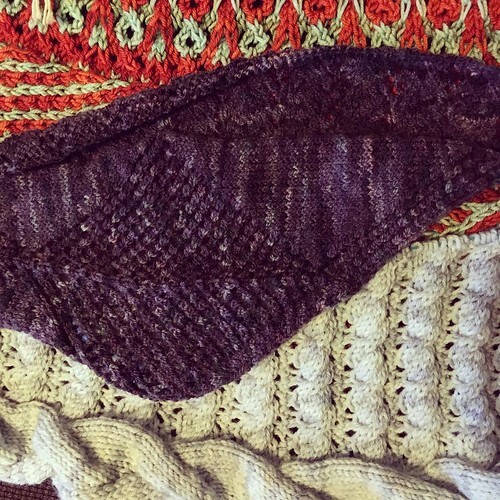 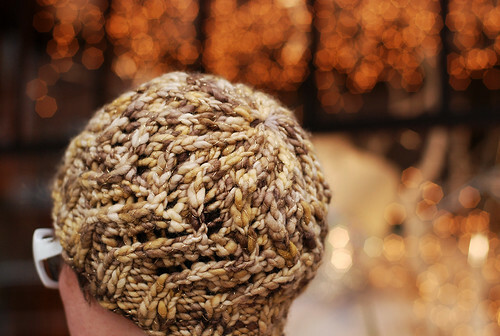 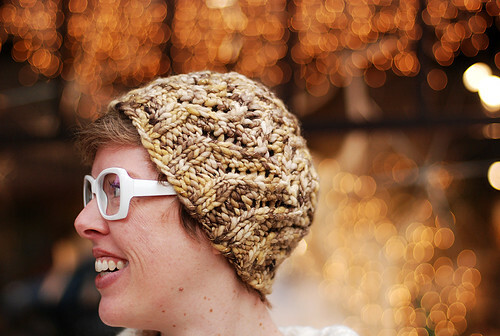 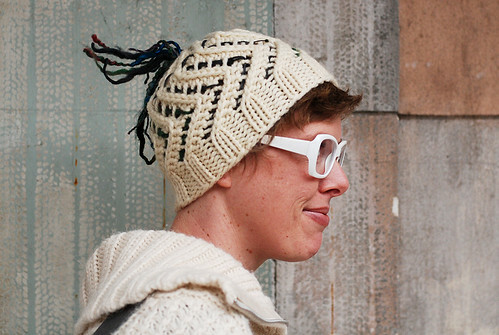 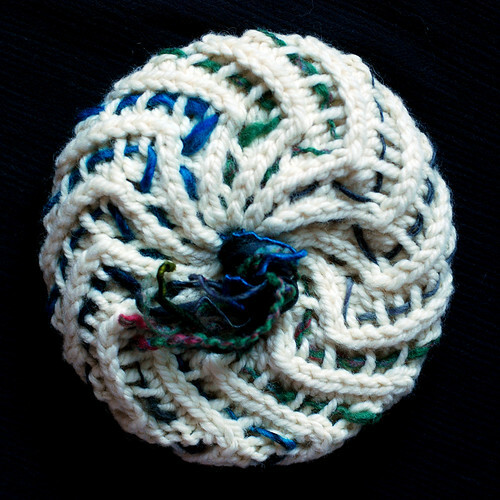 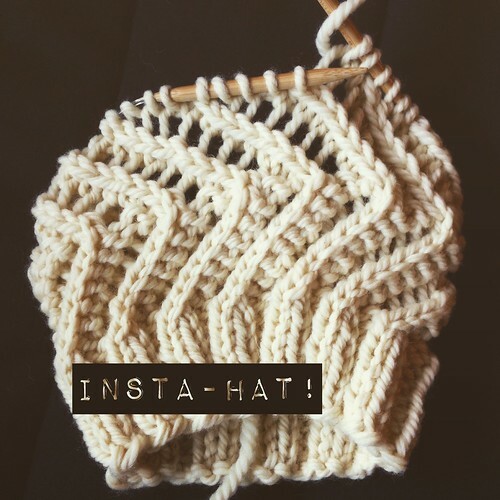 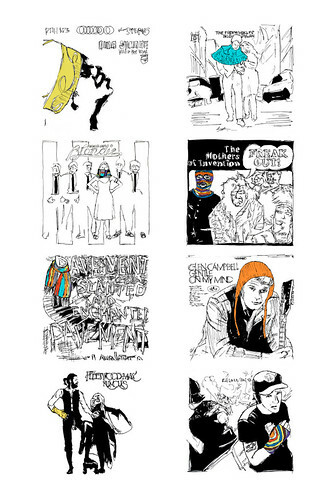 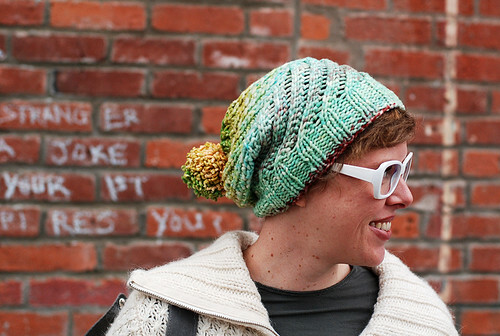 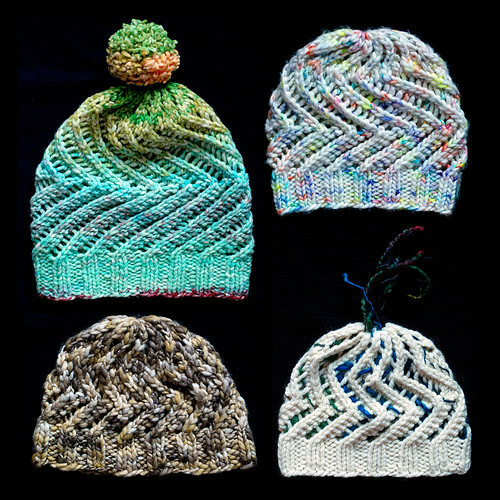 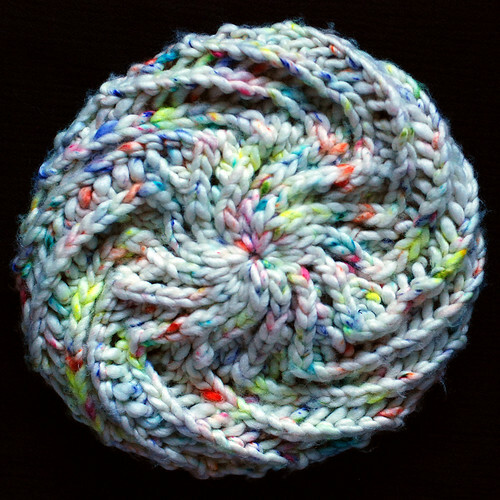 » New pattern PDF: Insta-hat! 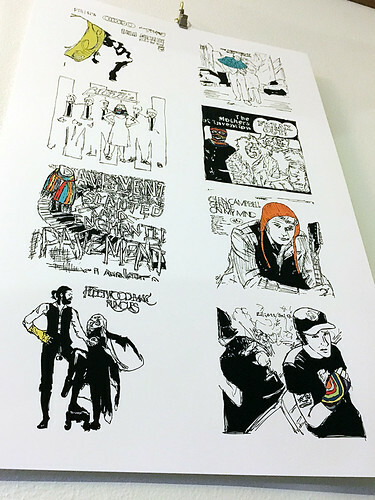 Plus, Remixed poster!